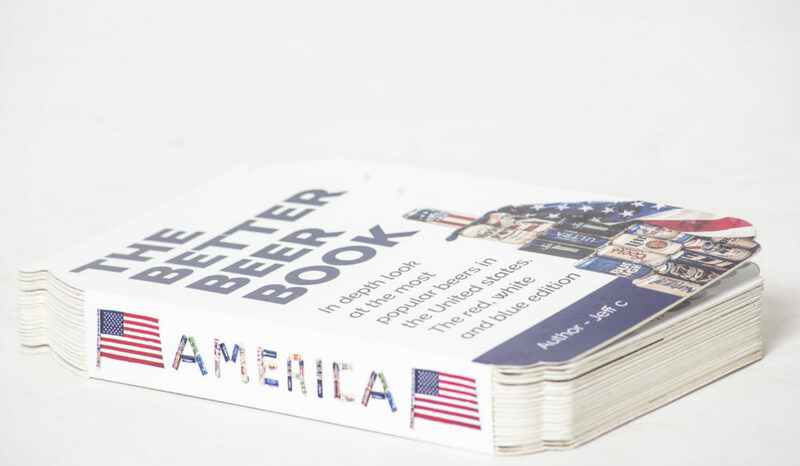 THE BETTER BEER BOOK IS THE FIRST EVER AMERICAN BOARD BOOK ON BEERS & COVERS AN IN DEPTH ANALYSIS OF PREMIUM BEERS AVAILABLE IN THE USA! Yes, I know it’s not a root beer board book, but I’ve found if beer things find success, then similar root beer things often follow, being made in breweries and all. So some guys have got a KickStarter going and if you are interested in beer things, check out their press release below and maybe check their KickStarter. Orlando, FL, USA – August 19, 2017: The Better Beer Book is the first ever board book on beers and the creators of this remarkable board book are now seeking community support on the crowdfunding platform of Kickstarter to raise funds for this book. The board book is the ultimate guide for the beer lovers around the world and particularly in the United States and it has everything a beer enthusiasts needs to know. 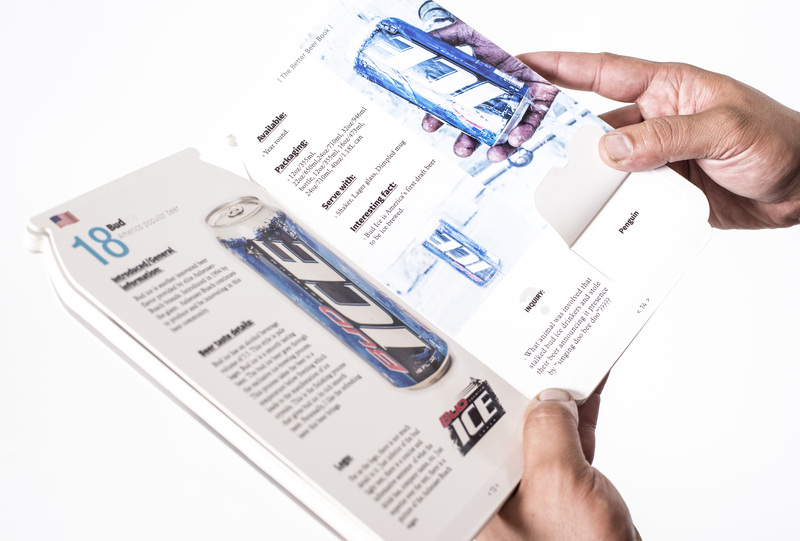 “This board book is a much have guide for every beer enthusiast in America and we have created it in a shape of a beer can to inspire the love of beer in its readers.” Said Jeffery, the author The Better Beer Book. “This book has everything a beer lover needs to learn from the countdown of the top premium beer in the USA to several types of popular beer.” He added. In addition, The Better Beer Book has 60 pages of content on beers and it is equipped with sliders with hidden inquiries. Moreover, it also has an authentic beer glossary along with the essence of beer, beer production and distribution of beers. The creator of this project has also announced that all those supporting the crowdfunding campaign on Kickstarter will not only get this book as a reward for their pledge but will also get their name in the board book.